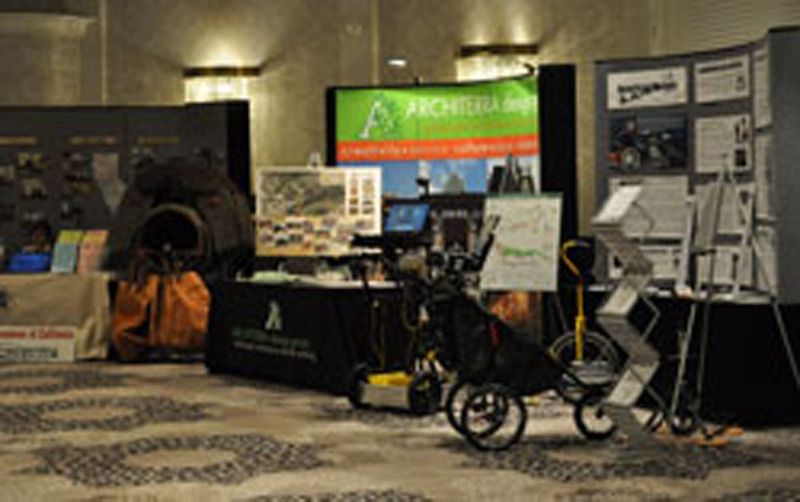 A unique opportunity to exhibit your services and products to a niche market from local, state and federal agencies, conservation and nonprofit organizations, as well as community advocates for hiking, biking and horseback riding trails is coming your way! The annual California Trails & Greenways directly benefits trail and greenway planners, builders, managers, maintenance crews, interpreters and advocates; making this a very special opportunity to effectively promote your products and services during this 3-day event. Our conferences are ideally suited to provide affordable and highly visible exhibit space for your organization. 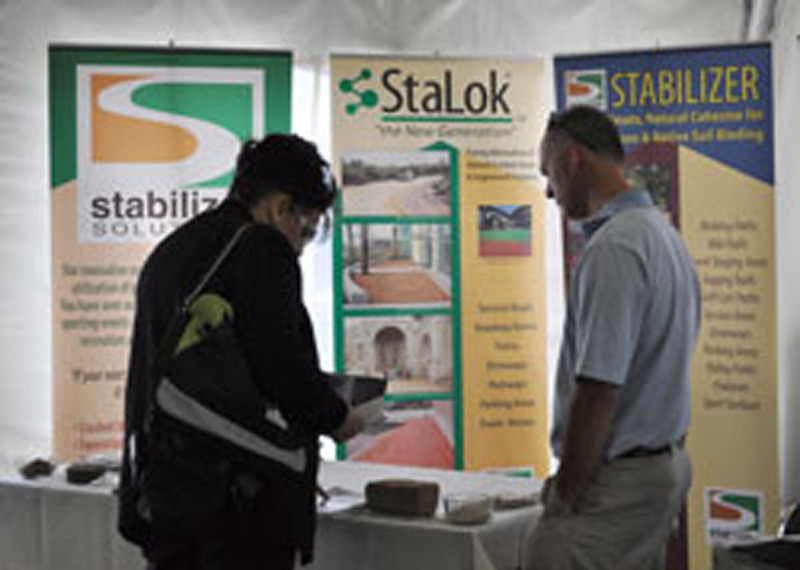 Our attendance is generally over 350, and conference attendees have frequent and relaxed opportunities to view your products and engage in meaningful discussions. The Trails Conference is the only statewide, non-motorized trails conference in California, and our team actively incorporates conference communications to a database of over 4,000 energetic trail professionals and advocates (many with direct purchasing authority). Consider upgrading from an Exhibitor to a Conference Sponsor to receive additional benefits. 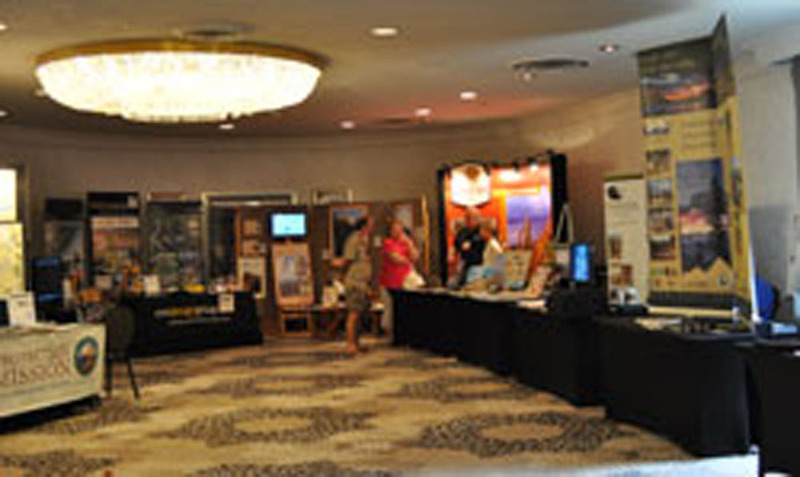 Specific conference sponsor packages come with complimentary exhibit space allowing you to display your products and services; and additional promotional benefits including: a link from California State Parks’ website, complimentary registration (which includes meals with conference attendees) program advertising and more. View our 2019 Sponsorship Guide here:, which includes information on exhibiting with us. If you have exhibit related questions please contact Laurel Harkness by email or phone at 530.665.8090.